This is Sophie's third year on staff for The Advocate. She was previously features editor before becoming Editor-in-Chief with Madilynn Kipp. Sophie covers a variety of issues both local and national. Outside of The Advocate she is Senior Class President, DECA President, secretary of Chess Club and a varsity cheerleader. 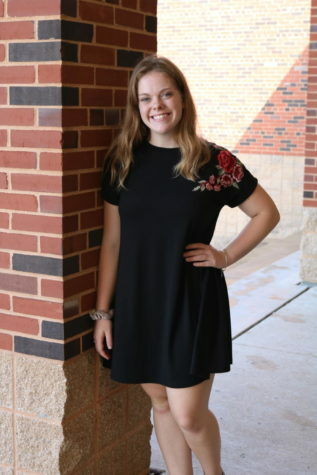 Sophie plans on having a career focusing around the United States' government relations and hopes to move to the east coast after she graduates.